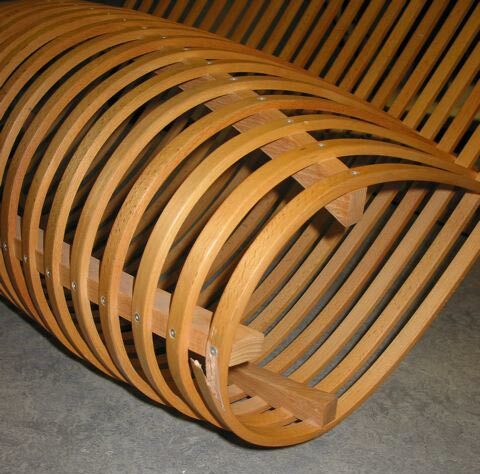 At Fine Wood Conservation Ltd. we work on wooden objects and furniture with great restraint and sensitivity. Each object is treated only after careful examination. Communication with our clients ensures that the result of the treatment meets with their expectations without compromising the integrity of the object. Whenever possible we use materials and techniques that are compatible with the materials found in the object and that will not interfere with eventual future treatments. The maker’s intent and the effects of graceful aging are aspects to be valued and enjoyed. The goal is to protect both the emotional and financial value of the piece. In addition to helping save our cultural heritage, our work makes a modest contribution to saving trees and the environment, since we restore functionality to historic objects using traditional natural organic materials where ever possible. We, Cornelis van Horne and Olaf Unsoeld, first established our company in 1990 in Philadelphia, Pennsylvania. Many of our early professional years were spent working in museums. For Olaf these included the Stadt Museum in Munich, Germany, the Philadelphia Museum of Art and the Metropolitan Museum of Art, while for Cornelis they included the Rijksmuseum in Amsterdam, the Museum voor Land en Volkenkunde in Rotterdam, the Museum of Natural History – Smithsonian Institution in Washington, D.C., and the Philadelphia Museum of Art. Cornelis also spent four years as head of the furniture conservation department at the Dutch Ministry of Culture’s Training Program for Conservators, where he initially received his training. The firm has been located in Brooklyn, New York since 1994. 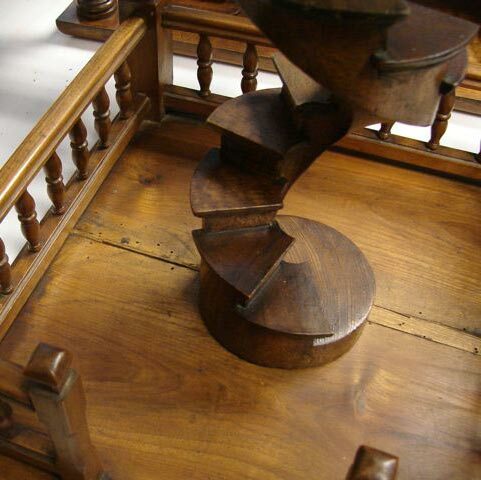 We serve collections of furniture and wooden objects from the Middle Ages through the present day. Our clients include private collectors, museums and historic institutions. Some of the institutions that have engaged our services include the Neue Galerie New York, the Art Institute of Chicago, the Wolfsonian Museum in Miami Beach, the Judd Foundation, the Metropolitan Museum of Art, the Cooper-Hewitt, the Brooklyn Museum and the Commonwealth of Pennsylvania. We love what we do, but we also feel it essential to pass our skills on to the next generation. Thus we established what has become a very effective and successful program for conservation students. The students are sponsored to spend up to six months in the studio, where they are exposed to the standards and practices of museum quality private conservation in the United States. In return, they bring the latest developments, methods and knowledge from their country of origin, which enriches the studio. Students have come from Australia, the Czech Republic, Germany, the Netherlands, Sweden and the United States. We pride ourselves on finding a sensitive solution for virtually every problem encountered in our work. Proper treatment of complex objects sometimes requires collaboration with other specialists. As a result, we work with conservators of gilding, upholstery, paintings, metal, reverse paintings on glass and urushi lacquer, amongst others. Finishes are a vital part of historic furniture. When necessary, we avail ourselves of scientific analysis of finishes by conservation scientists, to guide us in our treatments. Our years of training and practice in Europe have also provided us with an extensive network of colleagues and suppliers that we draw upon for everything from traditional finish materials to exotic sawn veneers and ormolu mounts.